Take That have announced their 2015 live tour. Starting in April, the tour visits Dublin, Manchester, Glasgow, Birmingham, Sheffield, Nottingham, Belfast, Newcastle and London's O2 Arena. Due to demand, the band has added 4 dates to their Take That Live 2015 Tour. May 2 - Glasgow SSE Hydro, June 19 - London The O2, June 23 - Birmingham LG Arena and June 24 - Sheffield Motorpoint Arena. There are only three members left of the original line-up. 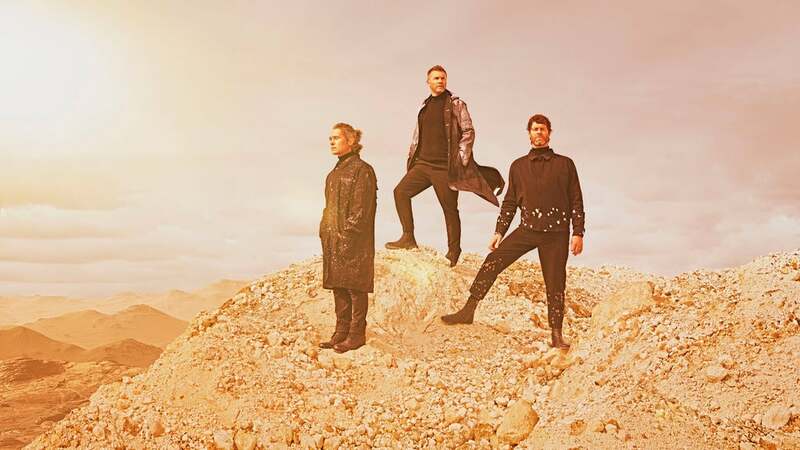 Gary Barlow, Howard Donald, and Mark Owen are set to rock some of the UK's most prestigious venues. Check the Take That seating plans for the following venues. Please click on the seating plan images below for information about the best seats to see Take That.